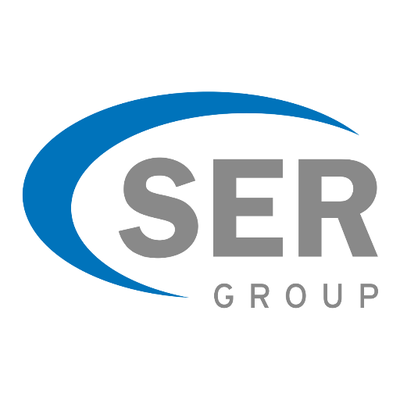 SERgroup GmbH, a Bonn, Germany-based provider of an enterprise content management (ECM) software platform, received a majority investment from Global alternative asset manager The Carlyle Group (NASDAQ: CG). The amount of the deal – approved by the relevant antitrust authorities – was not disclosed. The selling shareholders will retain a significant minority stake in SER. The investment will support SER’s management team as it implements its growth plans. Founded in 1984, SER providess ECM solutions to companies more than 2,000 reference clients and 1 million users throughout Europe. The company provides medium-sized companies, corporations, administrations and organizations across all industries with Doxis4, its platform for ECM and BPM (Business Process Management) that combines content and processes, linking people with information, synchronizing business processes and linking knowledge-based collaboration between companies, their suppliers and customers.